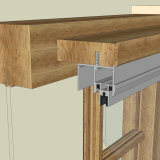 Secondary glazing involves adding an extra slim-line window in addition to your existing windows. Our secondary is made from slim-line, durable aluminium and we have been supplying this trusted and proven product since 1985. 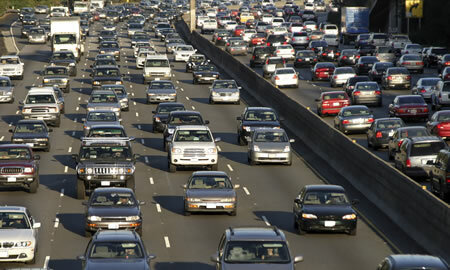 It is virtually maintenance free and will give many years of trouble free service. Secondary glazing comes in many styles and colours to match your existing windows and blend in with your property. 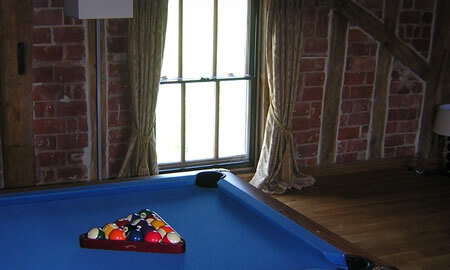 Curtains and blinds remain unaffected most of the time. 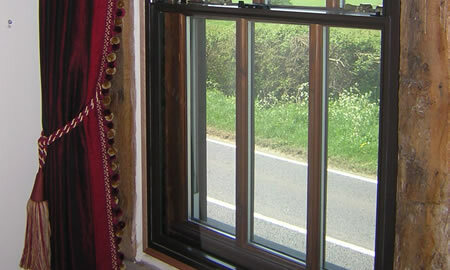 Perfect for listed buildings and rented accommodation where altering or replacing the prime window is not possible. Our secondary glazing comes in either White or Silver finish and has 4mm Float Glass as standard. Other colours and glass are available. 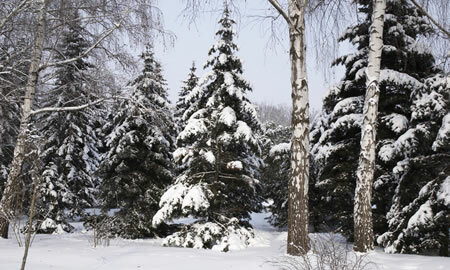 White and Silver are standard colours, Brown and RAL colours at extra cost. 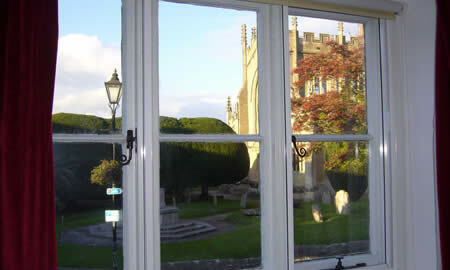 Much of our secondary glazing can be curved or arched. 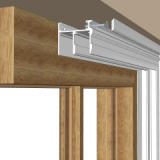 Our Luxury Subframe system can incorporate trickle ventilation. Float, Obscure, Toughened safety glass, Laminated or Acoustic glass. 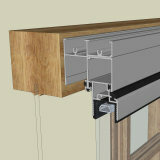 Selection of trims to hide fixing holes - Luxury Subframe & and Slim-line systems only. Black, White¹ or Grey¹ Gaskets. 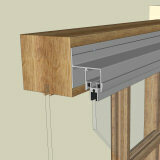 ¹ Currently only available for 4mm single glazed units.